The shopping mall was originally an American concept. Large complexes with a variety of shopping, eating and leisure opportunities sprang up all over the states during the 1950s. It wasn’t long before the UK followed suit, although Edinburgh was a little behind the trend with most of the space in the city center already in use. Over the years small shopping centers began to spring up outside the congested city center. 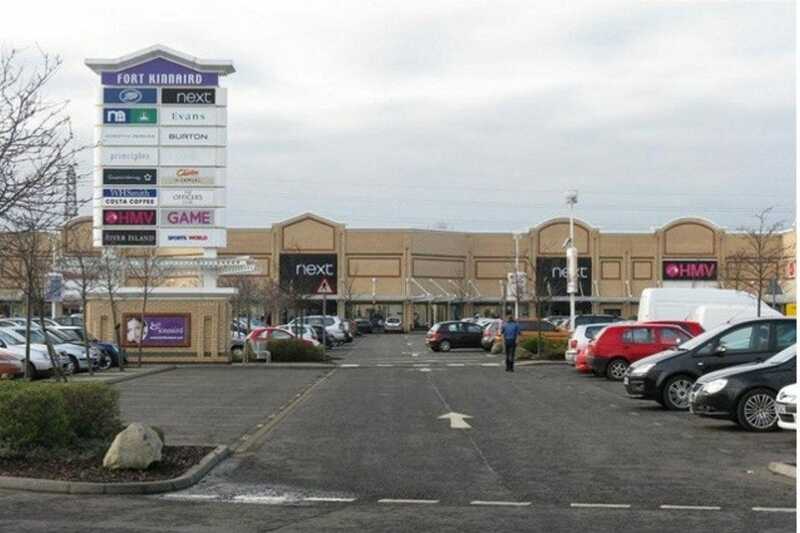 A new development in the 1980s and 1990s saw large retail parks appear around the outskirts of the city, particularly at Fort Kinnaird which boasts an impressive range of shops, cafes and restaurants and its own cinema. With more space to expand, and almost unlimited free parking, the larger brands jumped at the chance to show their wares to an enthusiastic public. 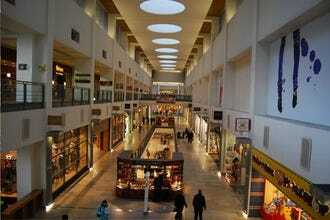 Meanwhile the largest covered shopping center Edinburgh had ever seen was constructed at the Gyle. Head a little further outside the city boundaries and you can hunt for bargains at Livingston Designer Outlet. Whether you are looking for home furnishings, electrical goods, stylish clothing, or pet supplies you will find exactly what you are looking for in one of the shopping malls or retail parks in our list. Happy shopping! Located just outside Edinburgh on the A701, close to Loanhead, Straiton Retail Park is home to some great stores for furnishing your home. You can pick up carpets, beds and a wide assortment of other interesting furniture. Then perhaps choose some stylish accessories to personalize your home or get tools and supplies for a spot of DIY. Straiton is also the place to be if you want to pick up biking and motoring equipment, accessories and supplies, or treats for your pets. There are a couple of clothes shops, including a great shoe shop. When you need a break you can pick up fast food, get coffee and cake or enjoy a leisurely meal. 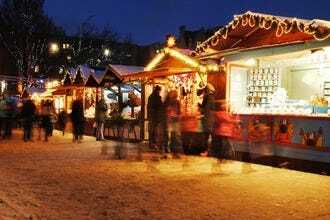 Sitting between Telford Road and Craigleith Road, only three miles from the center of Edinburgh, Craigleith Retail Park is a great place to go to escape the bustle of the city center and indulge in a bit of shopping. There are some great fashion retailers here and a very good shoe shop. You can also pick up anything from a freezer to a television in the electrical retailer and prepare for your next big project in the DIY store. However, the biggest draw is probably the TK Maxx store where you can pick up clothes and home ware from big brands at greatly reduced prices. 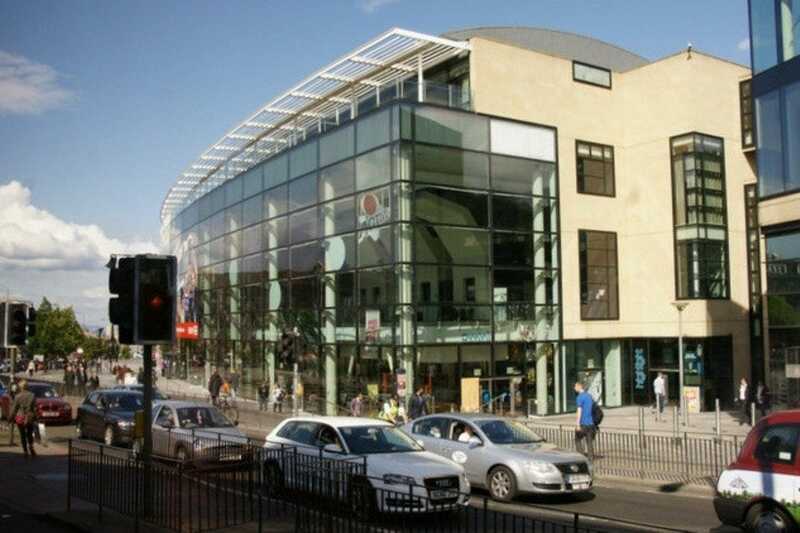 The Omni Center is located at the top of Leith Walk and the end of Princes Street, handy for the center of town and very easy to access from all over Edinburgh. It does not have any retail outlets, but instead focuses on providing great entertainment and leisure opportunities. There is a fitness center including a pool, over one hundred fitness machines and a wide array of classes. You can then undo all of that hard work by treating yourself to a tasty snack or a three course meal in one of the many cafes, bistro bars and restaurants located within the center. Perhaps follow your repast with a trip to the cinema to watch the latest blockbuster or relax and enjoy a drink in one of the two bars. 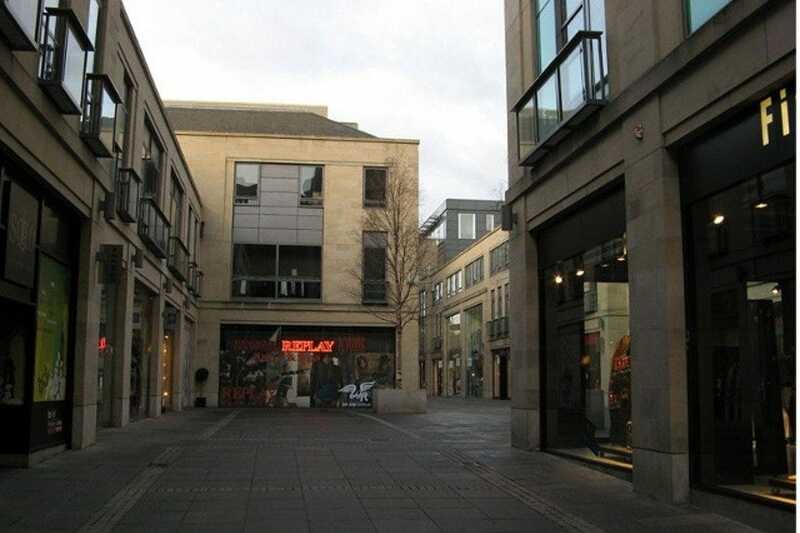 Multrees Walk is an open air shopping venue which is home to some of Edinburgh's most exclusive and desirable fashion brands. Nestling behind the St James Center and connecting with St Andrews Square in the heart of the city, it is the perfect place to pick up luxury goods and stylish accessories. The entrance to the plaza is flanked by Harvey Nichols and Luis Vuitton. Venture further and you will find Golfino, Hugo Boss, Kurt Geiger, Swarovski and Anne Fontaine â" to name but a few. When you tire of shopping pamper yourself with a trip to the Vidal Sasson Salon, or visit the manicurist on the ground floor of Harvey Nichols. There is also an excellent Italian restaurant and café where you can kick back and relax. 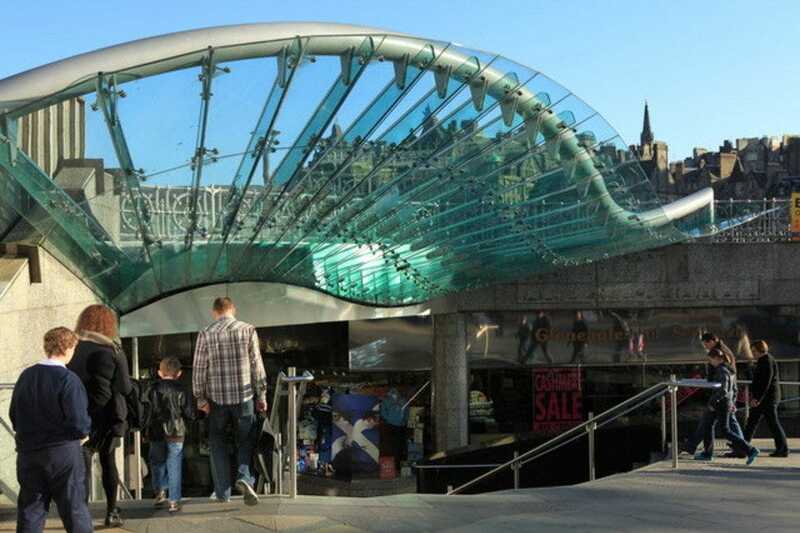 This is the first shopping mall that most visitors will find because it sits right next to Waverley train station at the East end of Princes Street. 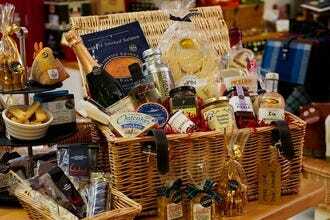 It was officially opened by the Queen as Waverley Market back in 1985 but it has undergone a couple of redevelopments since then. It used to be very popular with pretty water features and grand escalators and it boasts a bustling food court and three levels of stores. It hasn't proved quite such a hot spot with locals in recent years and many of the stores have closed, though it is always busy due its central location. You'll find a good range of clothing stores and eateries within. Most of the outlets are recognizable chain brands. 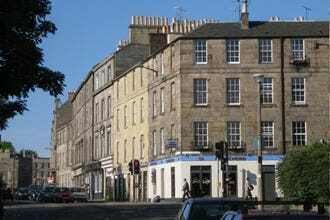 Cameron Toll is a shopping mall situated a mere one and a half miles from the center of Edinburgh. 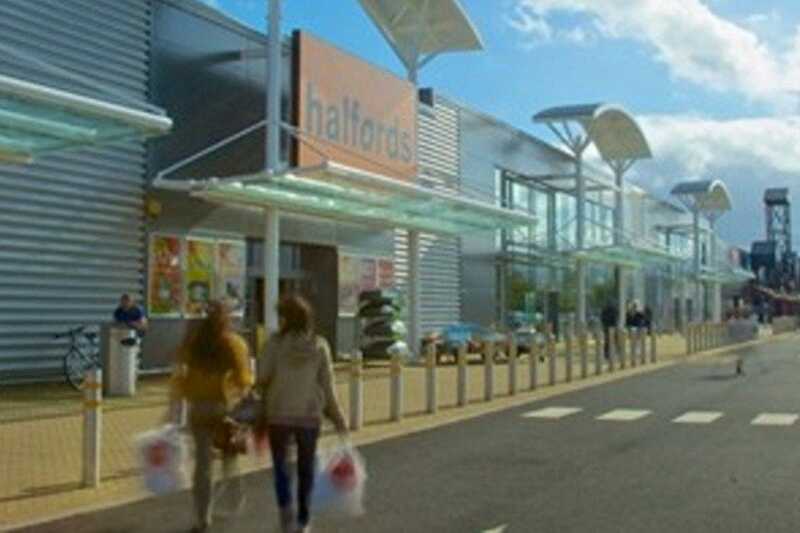 A wide variety of high street stores are clustered around a large outlet of Sainsbury's supermarket and there is a petrol station in the car park making it an ideal place to pick up your weekly shopping or shop for gifts. The center has a variety of mobile phone shops, jewelers, chemists, clothes shops, games shops, shoe shops, two banks, a currency exchange and travel shop, book shops, and chocolate and gift shops. Greggs bakery, Burger King and Costa Coffee all have branches within the center, and there is a cafe in Sainsbury's in case you get peckish or just need a wee treat and a chance to rest after all that shopping! This is actually Edinburgh's largest shopping center with over 70 shops, a cinema, a spa, a gym, lots of cafes and restaurants and the popular tourist attraction, the Royal Yacht Britannia. It is a short bus or taxi ride from the center of town and if you are driving you'll find there is ample parking. It was built as part of the regeneration of Leith's industrial docklands and you'll enjoy stunning views of a lesser known area of the city. It also tends to be quieter than Edinburgh's other malls, which makes for a more enjoyable shopping experience. You'll find some fantastic restaurants on the water front heading towards The Shore. Livingston Designer Outlet is a covered shopping centre located a short drive outside Edinburgh. It is jam packed with designer outlet stores offering significant discounts for bargain hunters. There is a great mix of high end fashion stores such as Jaeger, Roman, Jaques Vert, and Skopes with trendy clothing stores such as Next, Ted Baker and Phase Eight. You can shop for perfumes, and pamper yourself with luxury soaps and beauty products or transform your home at one of the many soft furnishings and d�cor stores. There are designer handbags and shoes galore and a host of designer sportswear stores. 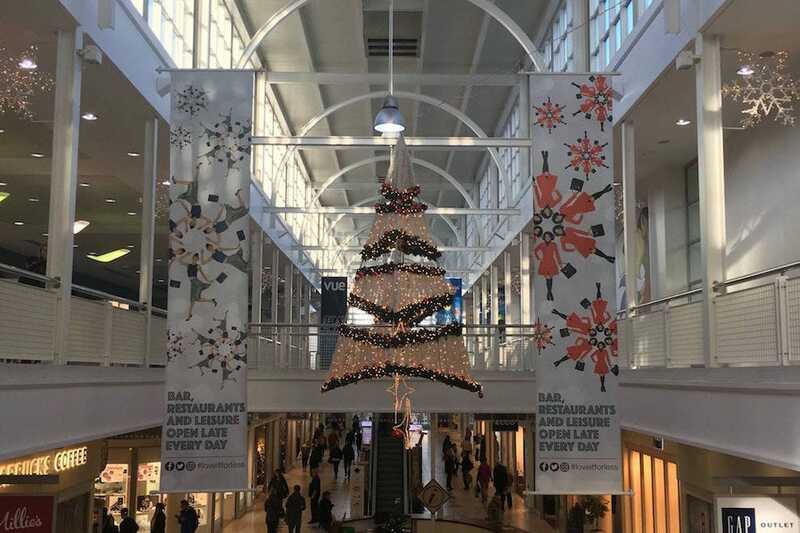 Top this off with a wide selection of restaurants and cafes and you can see why Livingston Designer Outlet is drawing the crowds. 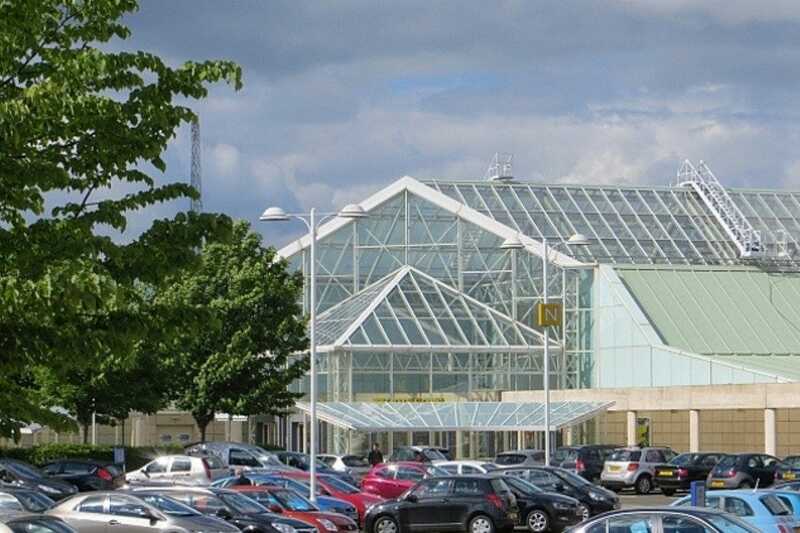 The Gyle Shopping Center covers an impressive fifty acres and encompasses over 70 retail outlets, making it a great place to pick up almost any necessity, luxury item or gift. Located at the outskirts of the western side of Edinburgh, close to the city bypass, the M8 and M9, it's very accessible. It is also served by a regular bus service, making it easy to get to from almost anywhere in the city. 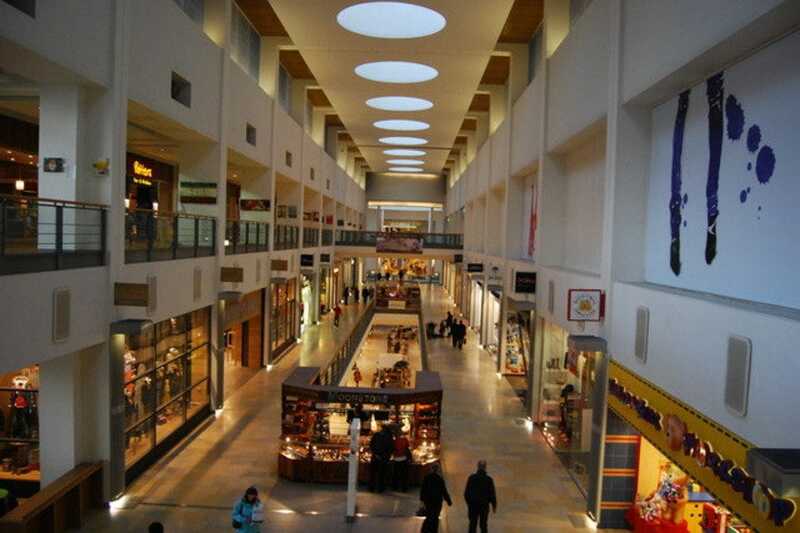 Many of the big high street names can be found at the Gyle, but there are also a few luxury stores and specialist shops you will not find at other retail parks or smaller shopping malls, such as Ortak the jewelers and Austin Reed the high end clothes store. 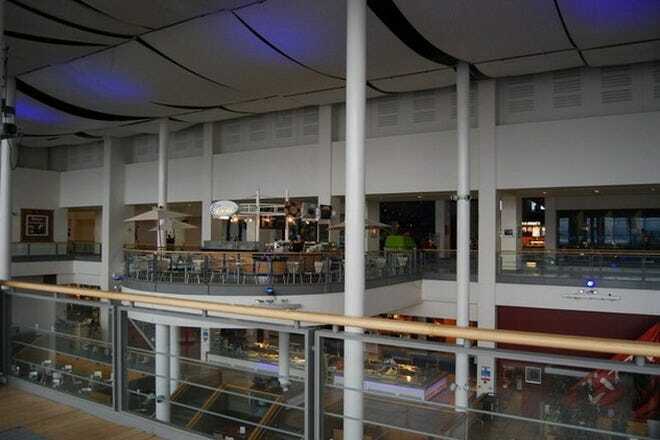 The Gyle also houses a wide variety of places to eat and drink catering for the health conscious, fast food lovers and caffeine addicts alike. 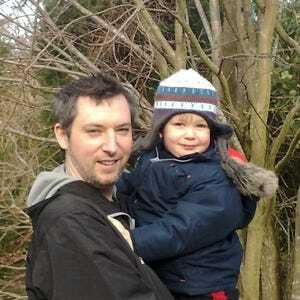 Fort Kinnaird is located at the outskirts of Edinburgh just off the A1. 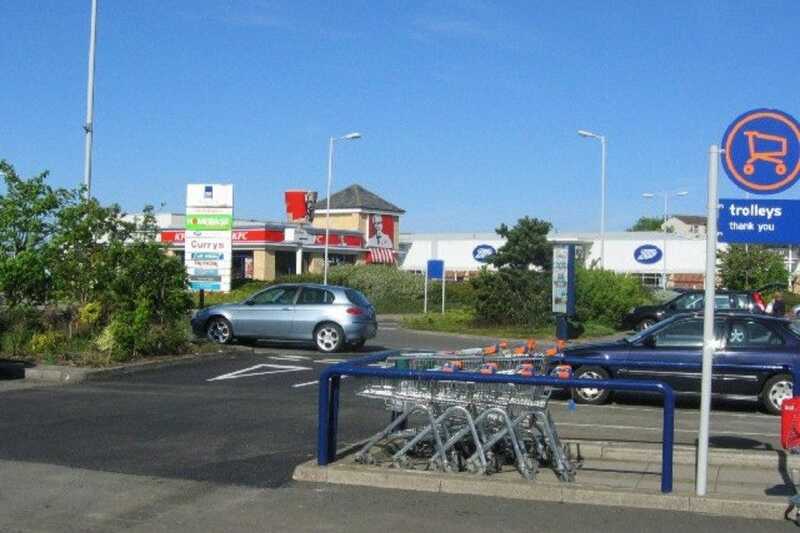 It is an open air retail park with a wide variety of shops and cafes and its own cinema. You can shop for clothes in over ten large stores including M&S and Next, and there are also a number of stores selling high quality children's attire and toys. Two large electrical outlets sell everything from fridges to laptops and there are four specialist mobile phone shops. You can buy books and cards, jewelry, and health and beauty supplies, pet supplies and shoes. When you need a rest and refreshment there are numerous restaurants, cafes and fast food outlets (including the excellent Five Guys). Fort Kinnaird has everything you need!